If you’re having problems with your car we’re here to help you get back on the road. Something not quite right with your car but you don’t know what? Had an accident and you need to get your car repaired? Not to worry – we’re here to help. 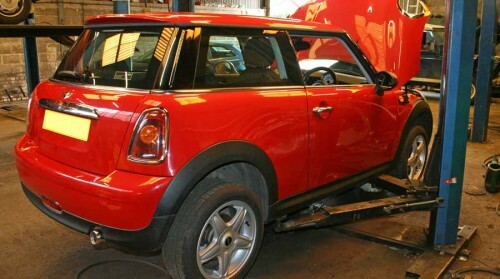 Bring your car to us (don’t forget we do breakdown recovery too) and we’ll check things over and see how we can help. You can help us too by explaining the details of the problem as best you can so that we can use our experience and knowledge to diagnose and repair the problem. Once we’ve identified what the problem is we’ll keep you informed of the work that needs doing, including any associated costs, and give some some approximate timescales.